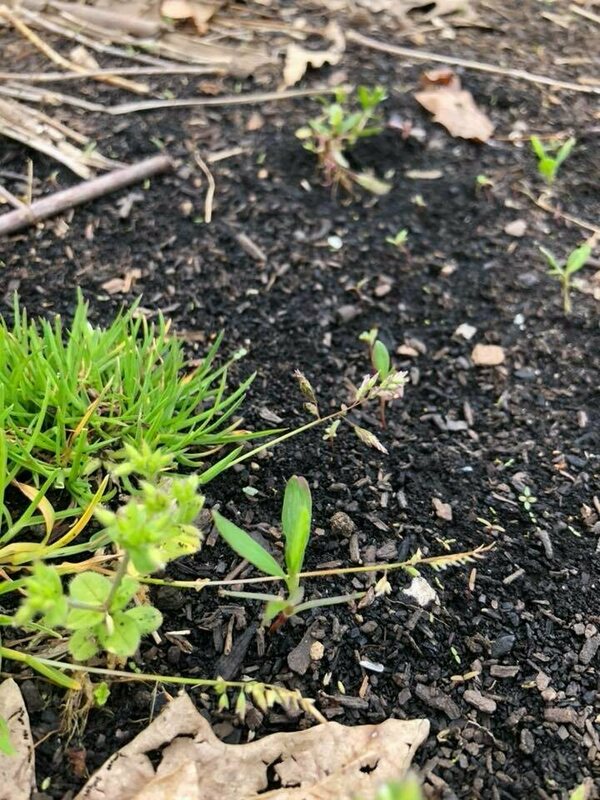 Sacred Seeds’ 2018 spring planting. Taylor Keen/Used with permission. Elizabeth Horton never intended for Plum Bayou to become a testing site for recovering lost crops. By planting historical staples such as Chenopodium berlandieri, a type of goosefoot and a cousin of modern-day quinoa, she sought to teach visitors about the agriculture of the Toltec Mounds Archeological State Park’s original inhabitants. Yet Horton’s plants aren’t originals—they’re wild cousins of the crops that fed North America since at least 3900 BC. Due to a Native shift toward maize cultivation around 900 AD, and the devastation of Euro-American colonialism, these “lost crops” have been extinct for 500 years. But when Horton planted wild goosefoot, knotweed, and marsh elder in her garden, something uncanny happened. “The plants in the garden started behaving very strangely,” Horton says. Under her care, the wild plants grew large, their seeds fat. It’s possible that the plants Horton cultivated are feral—strains that were once domesticated, but re-entered the wilderness long ago. It’s also possible that by tending to these wild plants, Horton triggered the same biological reactions that ancient Native Americans prompted when they originally domesticated these species. The latter explanation most intrigues the scientists of the Lost Crops Network, of which Horton is a member. 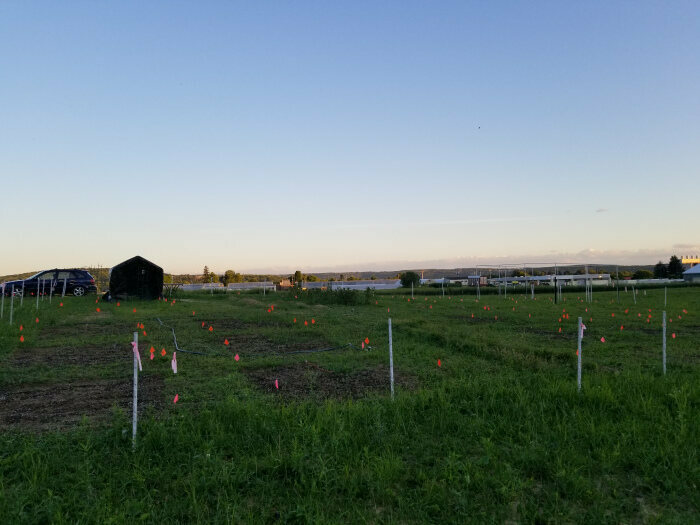 Researchers affiliated with the Network are using advances in genetics to understand how Native Americans domesticated and cultivated now-extinct ancient crops. By comparing the genetic material of ancient archaeological seeds to that of their wild-but-modern counterparts, says Logan Kistler, Curator of Archaeobotany and Archaeogenomics at the Smithsonian, scientists can better understand the development of agriculture—and of humanity itself. “The history of humanity is the history of domestication,” Kistler says. Besides retracing history, this research offers the potential of re-domesticating these lost crops. Currently, scientists can use traditional plant breeding techniques to select for qualities similar to those of plants’ now-extinct domesticated cousins. By comparing the DNA of the plants they breed to that of archaeological seed samples, they can create as close a replica as possible. Yet Natalie Mueller, an ethnobotanist and Cornell University postdoc affiliated with the Network, anticipates a far-out alternative. Advances in genetic engineering, particularly CRISPR, allow scientists to more easily and precisely edit plant genomes for specific characteristics. There’s already speculation that this technology could allow scientists to engineer favorable characteristics from ancient plant DNA into modern cultivars. As this technology advances, Mueller writes, it may be possible for researchers to genetically engineer exact modern replicas of lost ancient plants, de-extincting them Jurassic Park-style. Re-domesticating extinct indigenous crops holds great potential to sustain communities grappling with food insecurity, says Paul Patton, Professor of Anthropology and Food Studies at Ohio University. 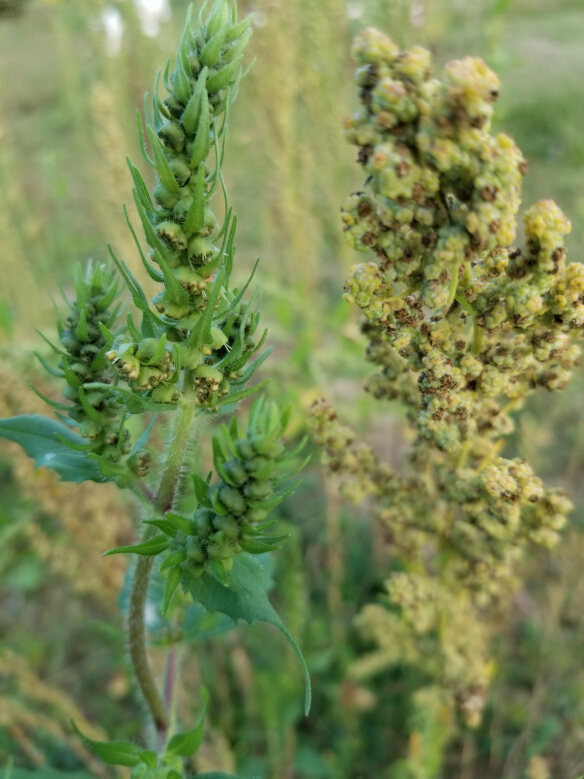 He’s been growing wild goosefoot in test plots in Southeastern Ohio, with the eventual goal of providing the indigenous quinoa alternative as an economic boost to a region devastated by the environmental effects of boom-and-bust industries such as mining. Goosefoot is healthier than wheat, corn, and other staples, says Patton. Its tangy greens taste like a cross between spinach and arugula. Goosefoot likes to grow with another indigenous American plant, sumpweed. Natalie Mueller/Used with permission. Yet goosefoot is more than a tasty vegetable—it’s Native American heritage. “Each one of these seeds is a cultural history that really captures the lives of the people who were growing them and who passed them from generation to generation,” says Patton. With the possibility of redomestication and even commercialization on the horizon, researchers must contend with the implications of this cultural history. Who should have the right to extract genetic material from archeological seeds that are the heritage of tribes across Eastern North America—especially since the very act of extracting DNA from ancient seeds destroys them? If ancient crops are redomesticated and even commercialized, who should profit? Native American farmers and activists have long been grappling with questions like these. For Taylor Keen, seeds aren’t commodities or artifacts—they’re alive and sacred. “There’s an analogy to our ancient blood lines,” he says. An Omaha and Cherokee instructor at Creighton University’s Heider College of Business, Keen founded Sacred Seeds, a Native American-run collective dedicated to reviving rare indigenous cultivars. 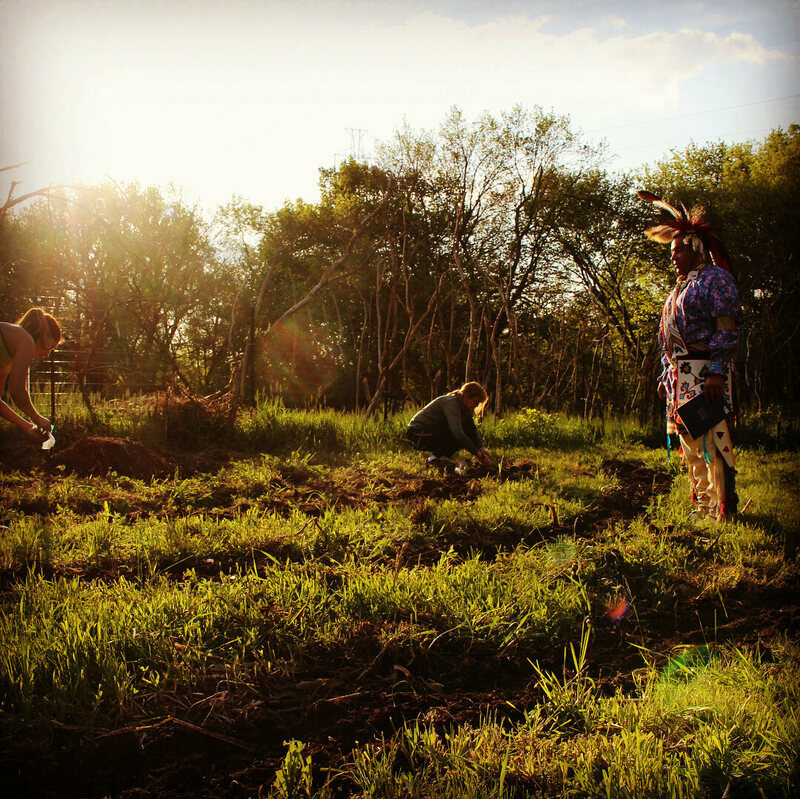 While Sacred Seeds works with existing cultivars, rather than lost crops, similar questions of cultural heritage and food sovereignty animate the group’s work. Keen founded Sacred Seeds after a mentor asked him a stirring question: “What are you doing to protect your corn?” Not only were indigenous corn cultivars, including those of his own tribes, at risk of extinction from disuse, Keen’s mentor told him, but they were at risk from large agricultural companies seeking to patent and profit from Native people’s heritage. Ironically, Keen came to realize, the vastly diverse, richly colored, starchy Native maize varieties that were the origins of yellow and white American corn had been largely displaced. Keen discussed the threat at later meetings with fellow Cherokee leaders: Could their sacred corn become the property of Monsanto? Seneca sweet corn planted by Sacred Seeds. Taylor Keen/Used with permission. against what they view as the commodification of indigenous agricultural knowledge for corporate, rather than community, profit. 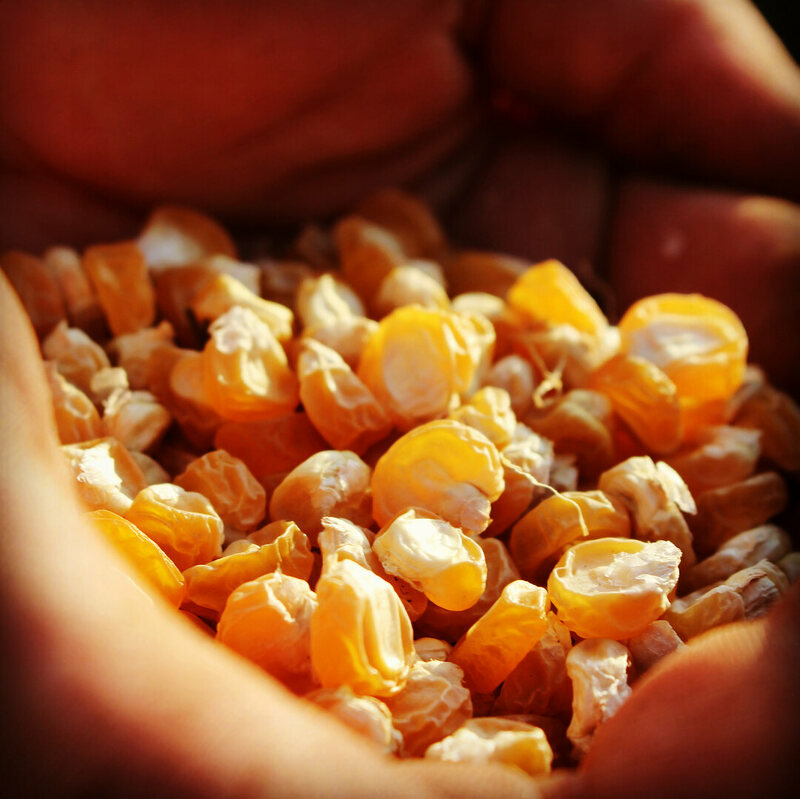 Meanwhile, Native activists and organizations across the United States, from the Iroquois White Corn Project to the Native-owned Sierra Seed company, are reviving indigenous cultivars as a means of achieving food sovereignty. For Keen, agriculture is religious, a connection to maize’s cosmological significance—a “romance with Mother Corn,” he says. In light of this culturally profound, yet historically exploited, legacy, the possibility of re-domesticating lost Native American crops is both exciting and deeply fraught. That’s why Mueller says scientists have a responsibility to contend with these ethical questions while lost crop redomestication is still in its infancy. Some safeguards are already in place. Under the 1990 Native American Graves Protection and Repatriation Act, scientists have a legal and moral commitment not to take any material, including seeds, from burial or other sacred sites. 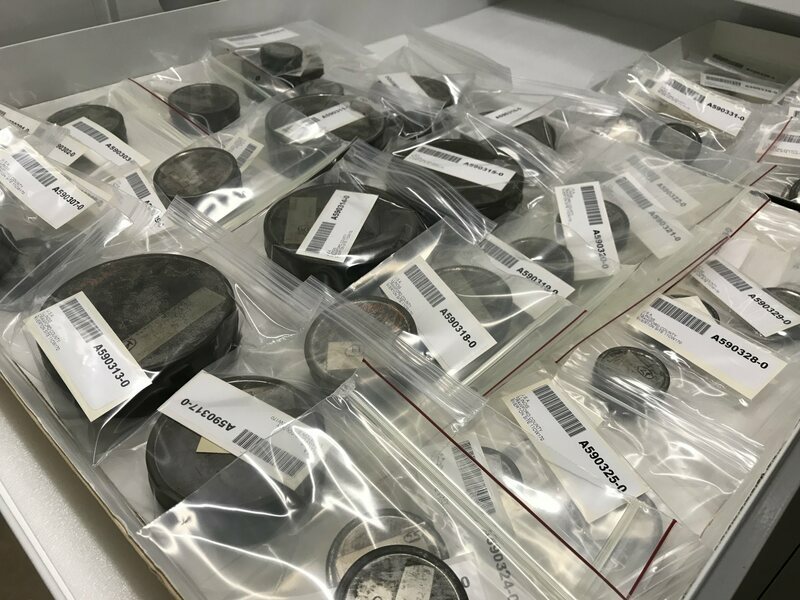 Most ancient North American seeds that archaeologists have recovered are currently held in public museum collections, which have stringent guidelines about DNA testing. Still, Mueller writes, the politics of who manages and accesses archaeological seeds reflect broader global power imbalances. Horton of Plum Bayou says that as a government servant, her primary obligation is to the public: She sends seeds from her garden to non-profits, educational institutions, and federally recognized tribes—not corporations. Meanwhile, Mueller and Patton have presented their research to tribes and begun to forge connections with Native food-sovereignty activists. Many Native people have a living relationship to the wild versions of these extinct, domesticated plants. Choctaw farmers Amy and Ian Thompson dedicated their Nan Awaya Heritage Farmstead to reviving traditional foods, including goosefoot. Ian Thompson is currently working on a cookbook that will include a recipe for lambsquarter stew made with hickory nuts and the seeds of wild Chenopodium.